Genuine OEM Xerox Toner Cartridge, Yellow, 16, 000 page yield. Xerox part number: 006R01178, 6R1178. Color Laser Toner Cartridge compatible with Xerox WorkCentre 7328, 7335, 7345, 7346, C2128, C2632, C2636, C3545. 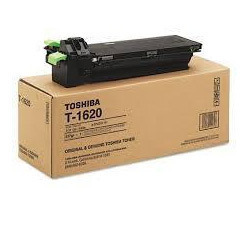 Genuine KYOCERA toner cartridge (ink) for the KYOCERA FS-2020D mono laser printer - guaranteed compatibility. The company distributes toner powder under the Brand Name of BLACK GOLD. BLACK GOLD as the name suggests the company distributes black TONER POWDER with the quality of GOLD, which suggests that the company never compromises with the quality of any product distributed. 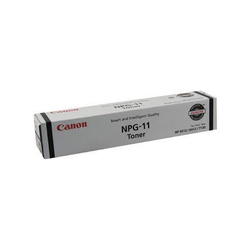 We are known for offering high quality original canon toner cartridges from genuine manufacturers. With their association, we are able to supply different types of colored and black & white cartridges. In fact, we're a market leader in supplying canon toners for copiers, printers and faxes-a ranking that reflects our obsession with innovation.